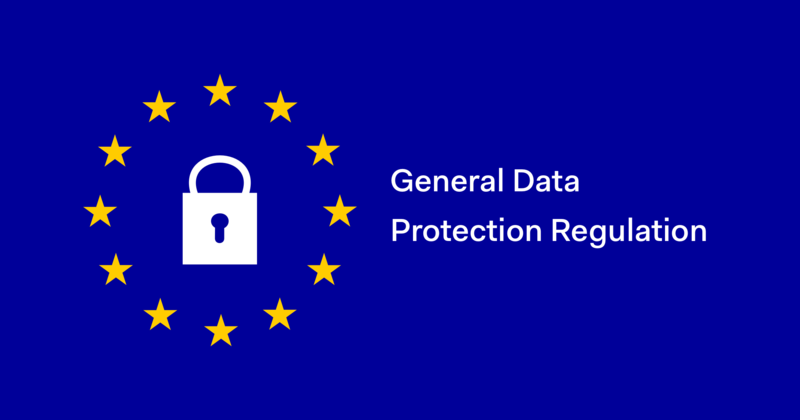 The General Data Protection Regulation (GDPR) is a new EU data privacy law that has been in force since 25th May 2018. SwipedOn is committed the GDPR and supporting our customers in their compliance. We've worked extremely hard in preparation for GDPR. Auditing our policies and procedures and bringing them in line with requirements. Conducting a full end to end information audit and data process mapping exercise, with a corresponding gap analysis and GDPR roadmap. Planning and implementing product changes, specifically around data management and data access. GDPR’s primary purpose is to create one coherent data protection framework across the EU. 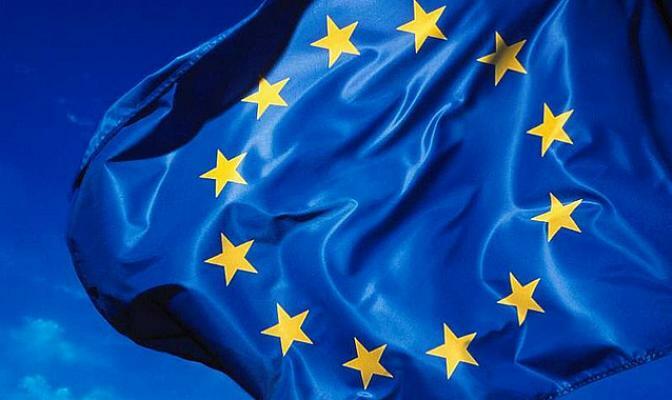 In doing this, GDPR substantially enhances data protection and privacy rights for persons in the EU, and imposes a comprehensive set of principles and obligations with which a lot of organisations operating or offering products and services in the EU must comply. How is SwipedOn aligned with the GDPR? We've embarked on company wide awareness and familiarisation training exercises to ensure everyone knows their duties and responsibilities surrounding data protection. archive data linked to an individual visitor or employee. anonymize and delete data linked to an individual visitor or employee. change the way visitors sign into the iPad application, so as to mitigate data leaks and unauthorised information access. We’ve reviewed all our vendors, finding out about their GDPR plans and arranged similar GDPR-ready data processing agreements with them. Security is a priority for us. We are busy scoping external 3rd party security audits and pentests. We've also recently completely upgraded our infrastructure security and are continually improving our own internal security processes. Finally, it's important to note that SwipedOn supports the intent behind the GDPR legislation. We believe that all our customers will benefit from the work we've done to protect the privacy and security of your company and visitors.